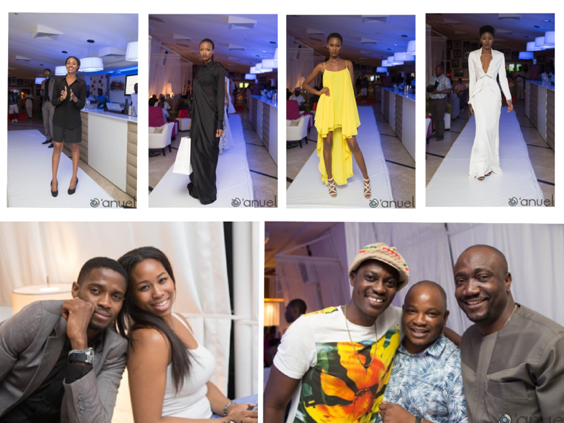 On Sunday December 22nd, 2013 Verve International (“Verve”), Africa’s leading domestic payment card scheme, sponsor of the Africa's Next Top Model (“ANTM”) hosted by International Supermodel Oluchi Orlandi held an exclusive screening party for customers and partners to premiere a special episode dedicated to the Verve brand. 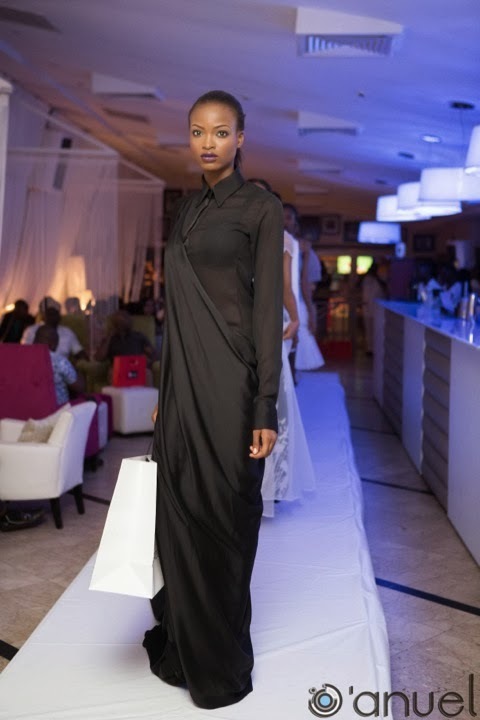 The episode centred around a challenge where the models had to shoot a photo advertisement campaign for the Verve Brand at the hands of judge and photographer Josie Borain. 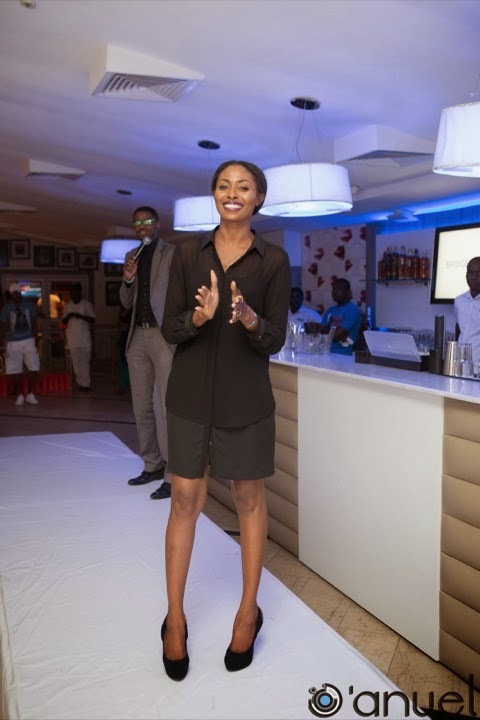 At the event, Verve showcased the new ‘Verve-Like-Me’ card – a versatile multipurpose card which is personalized with the owners’ picture of choice. 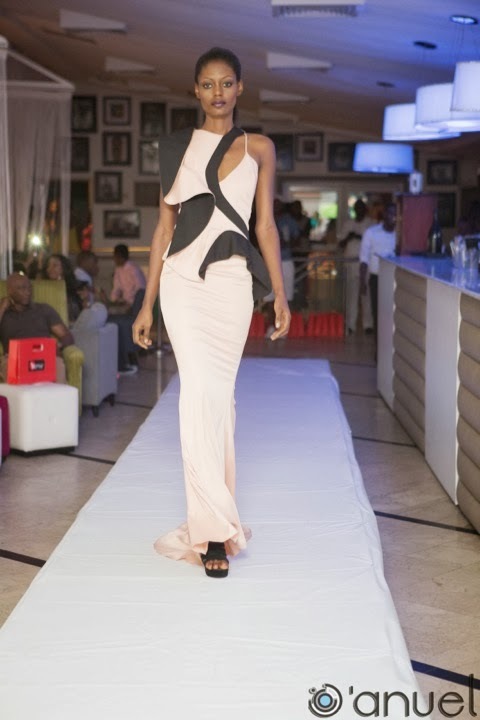 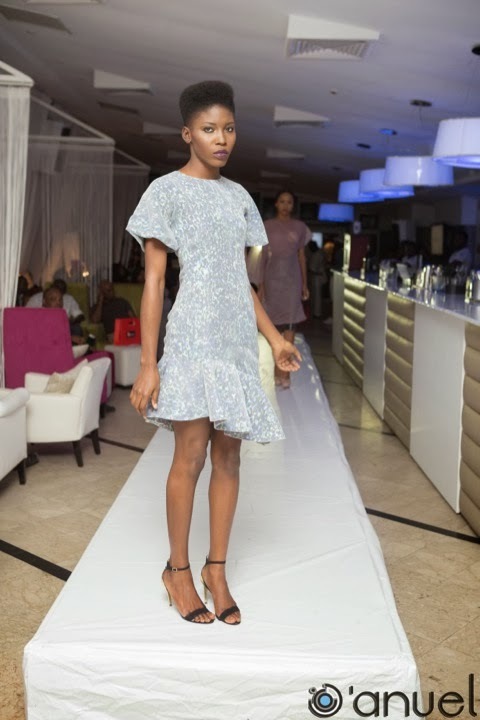 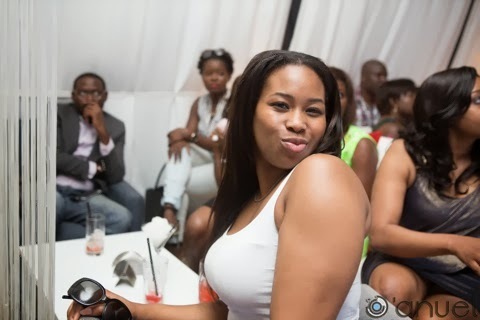 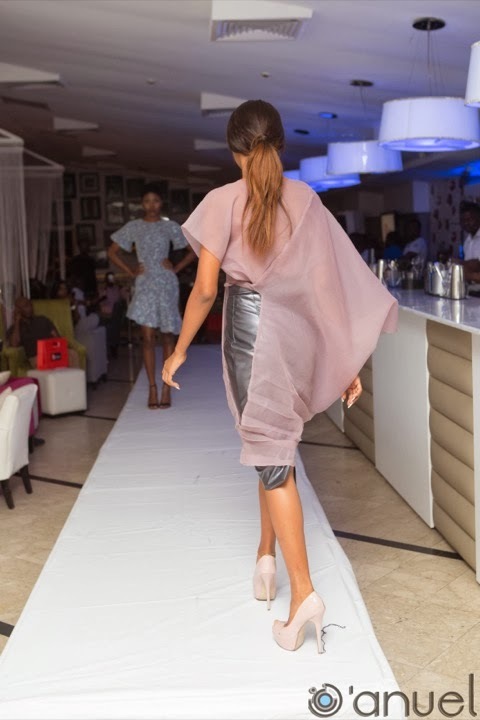 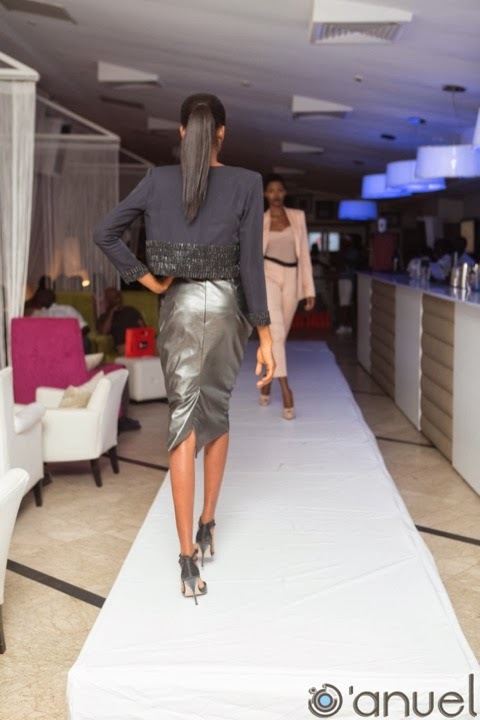 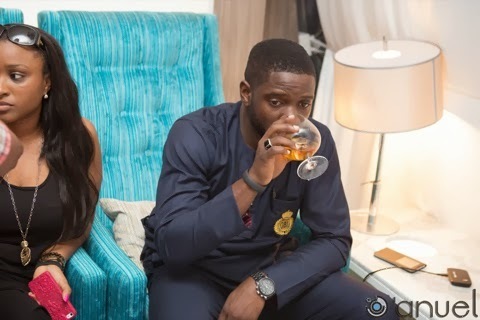 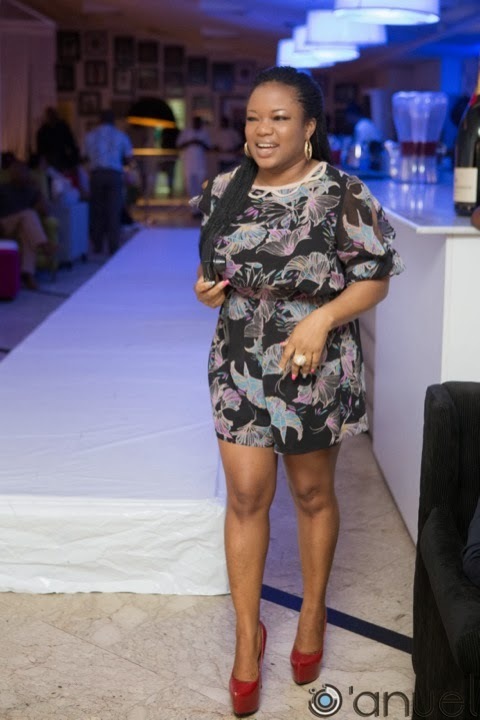 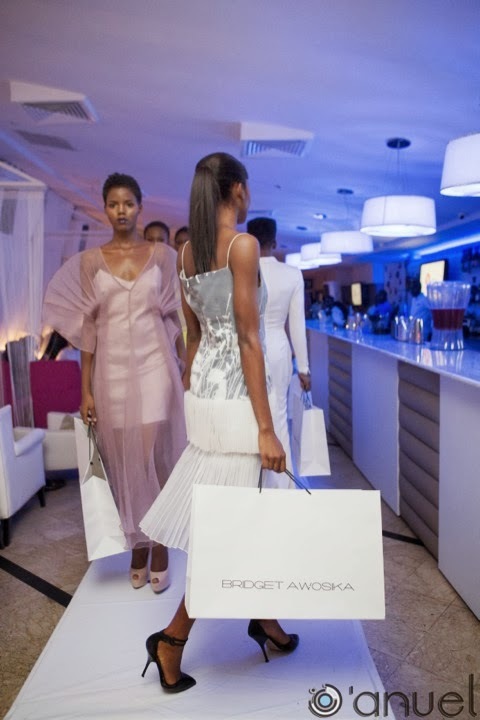 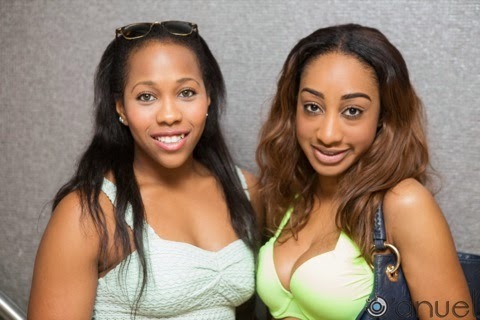 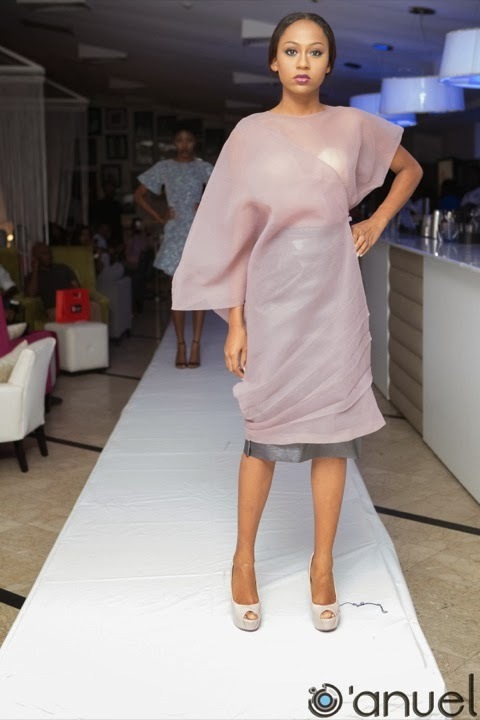 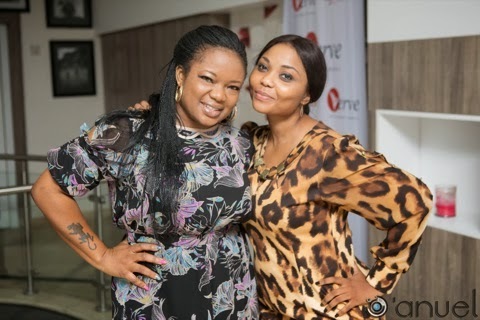 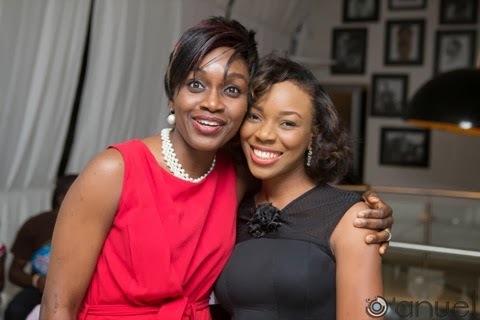 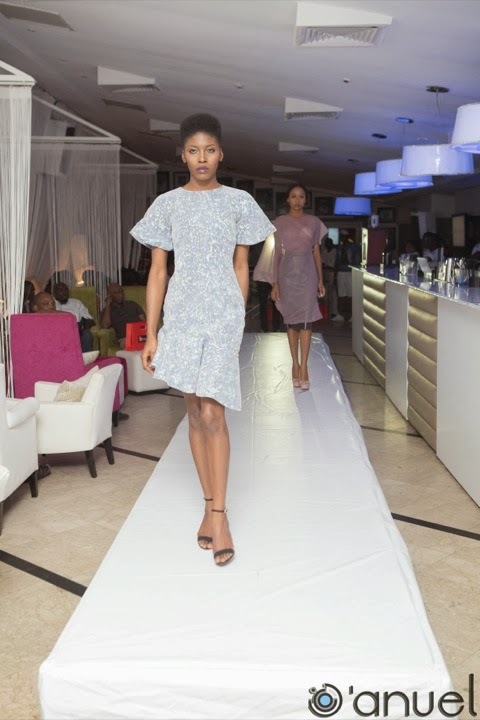 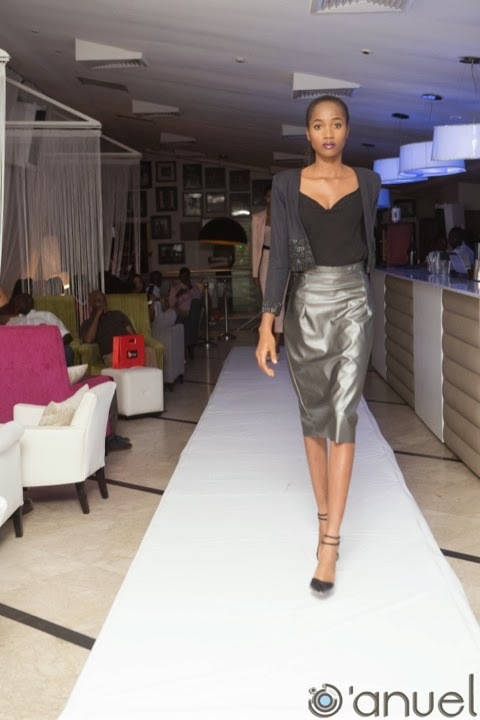 Fashion designer Bridget Awosika also hosted a small runway show unveiling her latest collection. 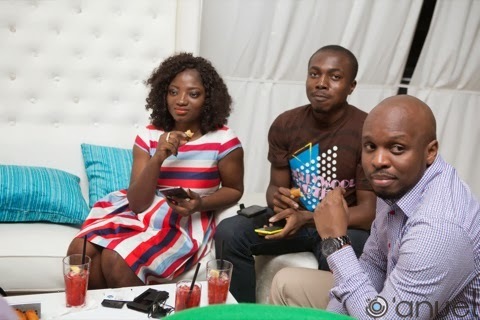 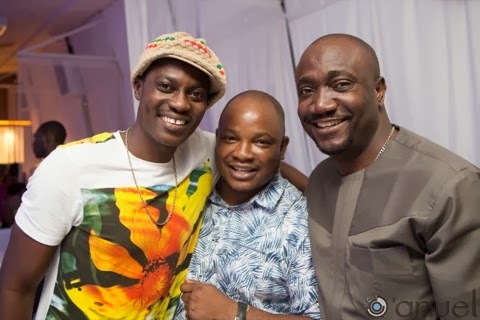 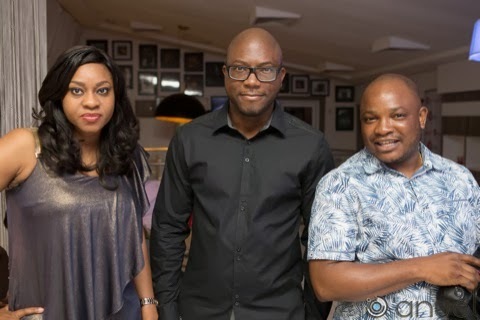 Personalities like Sound Sultan, Olisa Adibua, Dammy Krane, Dj Obi, Ayana Ajibola others were at the event. 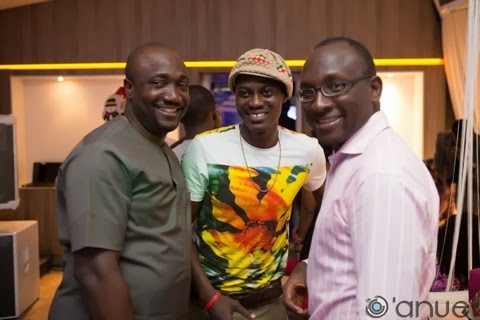 Beat FM OAP Jimmie was the host for the event.